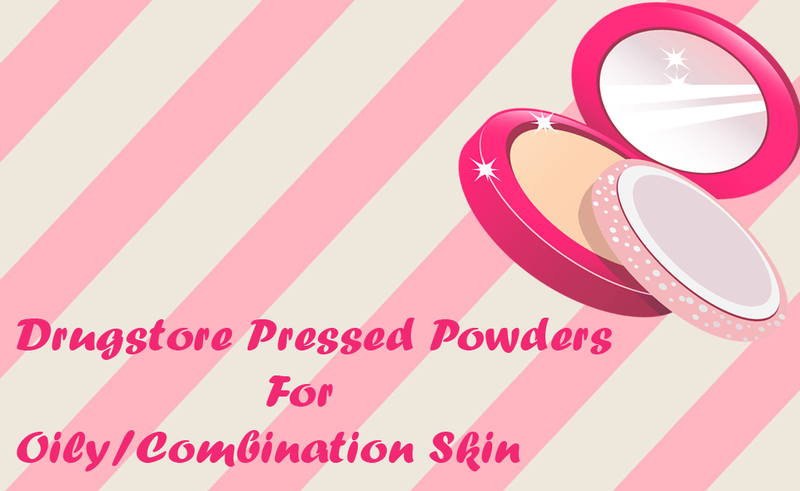 Home / Beauty Guide / guide / Drugstore Pressed Powders For Oily/Combination Skin !! Drugstore Pressed Powders For Oily/Combination Skin !! Hey makeup geeks!!! Choosing a right foundation shade along with your skin type is as much important as choosing a right pressed powder according your skin tone. Finding a duo for your skin can be difficult if you are not aware what skin type you've. One product may be best for someone, but for you it may turn awful or didn't work for you? 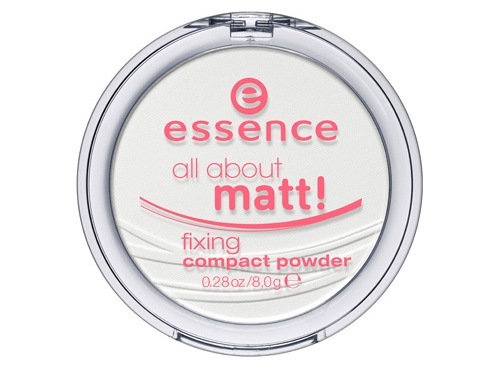 In general, there are A LOT of A-H-MAH-ZING pressed or compact powders out there, but the key of finding the one that suited you best can be tricky. Pressed powders atop liquid foundations are life savers for oily/combination skin so that won't migrate, being patchy or looks oily instead they should easily be able to absorb excess oil and keep it at its bay. Oil-control usually depends climate around you, as well as the sebum production because of sebaceous glands which are microscopic exocrine glands in the skin that secrete an oily/waxy material, called sebum. If you live somewhere where it is practically humid and hot all year around, you might need a couple of touch-ups to keep it fresh to keep oil at its bay. I've started ''Top 5 Series'' back then in 2013 where I shared best suited products for different skin types and my top picks are from high ends and from drugstore as well. 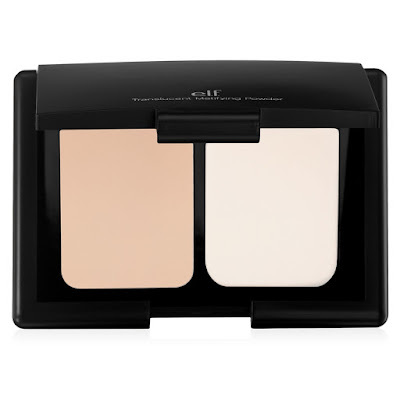 I'd been getting quite a few foundation/powder related queries that's the reason I'd started this section. Check them out here. I've tested and tried some of the mentioned pressed powders and they are one of the best pressed powders for oily/combination skin, but my top picks are completely unbiased and most of them are easily available. I hope you find it helpful. If you've tried and tested one for oily/combination skin, feel free to share with us in the comments section down below and I'll add your recommended product in the post. Have you tried any of these? Which one is your favorite powder? 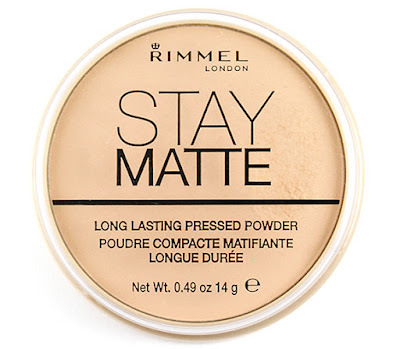 24 comments on "Drugstore Pressed Powders For Oily/Combination Skin !!" 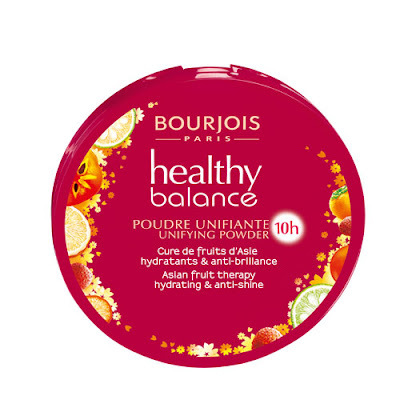 I love Bourjois Healthy Balance Unifying Powder, it is perfect for my skin and has some skincare benefits as well. Nice post. My favourite pick is the Loreal True Match. 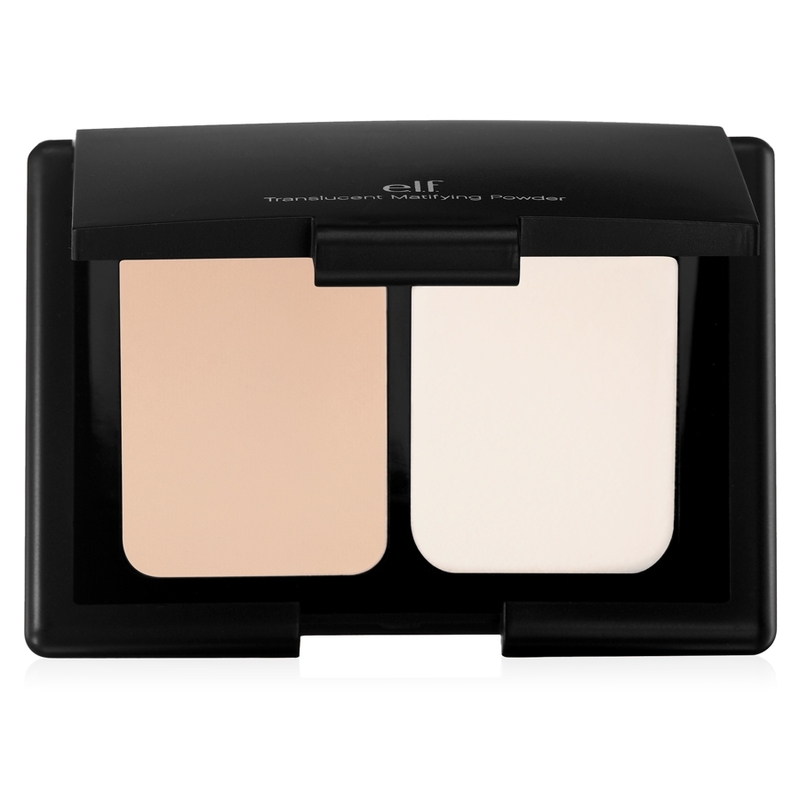 It is such a beautiful and soft powder with very sheer coverage. It is simply amazing. I have tried L'oreal, Neutregena and Maybelline and they all broke me out :( I'll try the rest of them too. Oh these are some amazing picks. This post is bookmarked. awesome post. 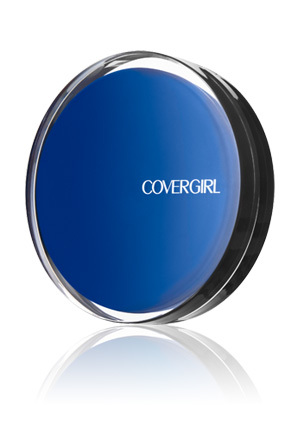 Ive tried covergirl the longest and love it, want to try rimmel's and maybelline fit me :) !! Great post , got to see some good choices to choose from. My favorite is the Urban Decay Naked Skin Ultra Definition Pressed Finishing Powder. It's so light and silky! These are some awesome choices for sure. I have only tried the L'Oreal and the Rimmel but I think I need that Essence one ASAP!!!! Great options for sure! 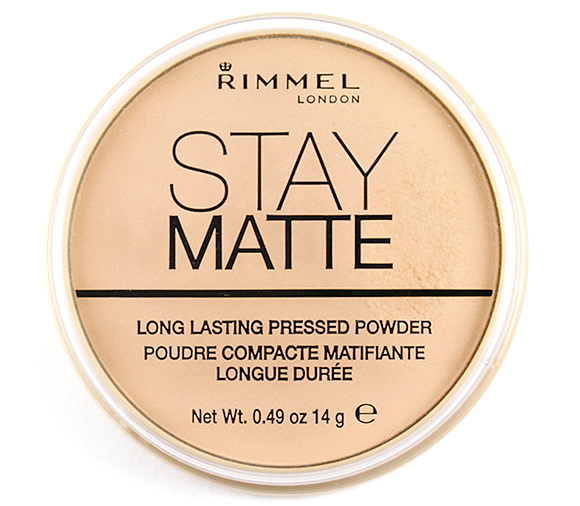 I love the rimmel london stay matte powder. It really is wonderful! Id love to try the Maybelline fit me line! Ive heard so many good things! I've tried lots and lots! But no matter what it looks a bit weird on my face... like patchy. I just don't use them anymore. 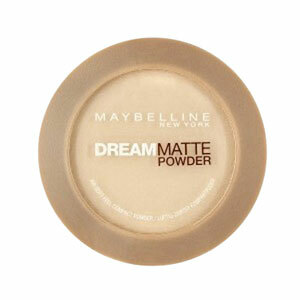 I would like to try the Rimmel and Maybelline one but I am not sure if it would suit my skin type and not break me out. my favorite product is also on your list! Rimmel london is great for the oily skin. and giving you matte finish. i've tried rimmel, maybelline dream matte, and the elf one. out of these 3, maybelline was the best. the powder was so fine and smooth! what's your take on the essence one? i wouldn't mind giving it a try next, since they're so affordable. Nice post! I have tried Rimmel but I don't think it was able to handle my oily T-Zone. 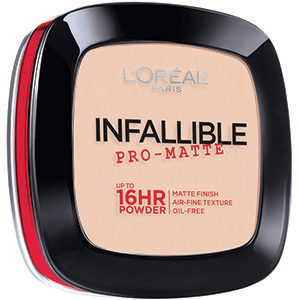 Right now I'm after Bourjois and Loreal Infallible. Finger cross!! True matte by rimmel is my ultimate love. 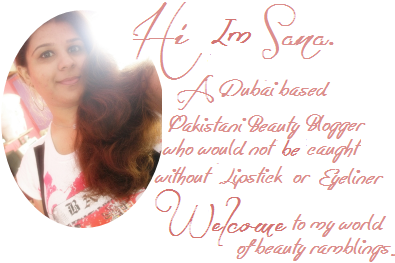 I recently shifted to Masarrat Misbah press powder as it is cruelty free and give a very natural look. Great round up of products! 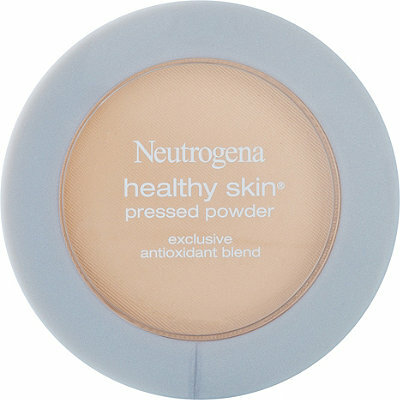 I love Neutrogena the best! I havent tried any of them but great list though. I'm just not a face powder user.